We've designed and remodeled comfortable and livable bathrooms for families of all sizes. 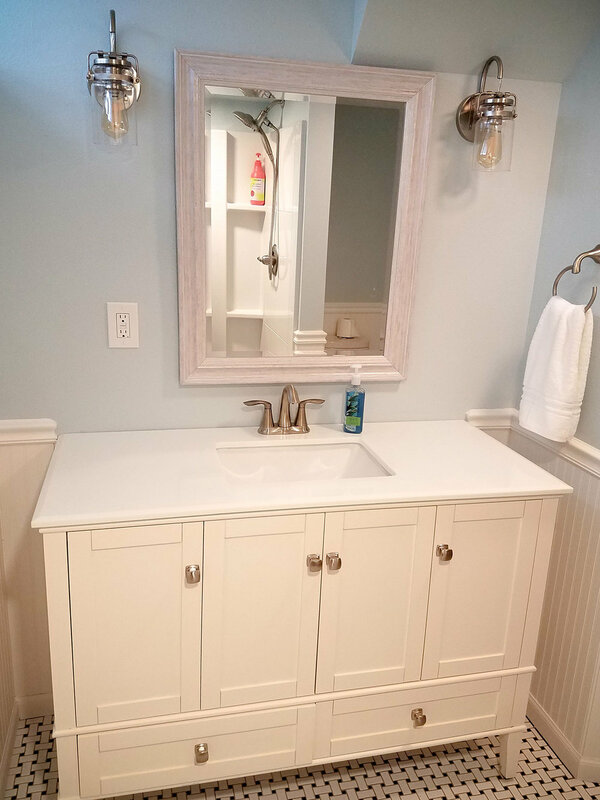 Adding exquisite detailing and functionality to your bathroom remodel. We have extensive experience remodeling basements for additional family living, game rooms, home theaters, recreational, social and home offices. We have remodeled attics to create additional bedrooms, living areas, office spaces. We have added dormers to existing homes or remodeled current attic spaces. The kitchen is the best place to add value to your home. For each person the perfect kitchen will differ. For many, a high end kitchen is all about the appearance. For some, it is about the usable space. For professional chefs, it is a combination of appliances and work flow. We can help. 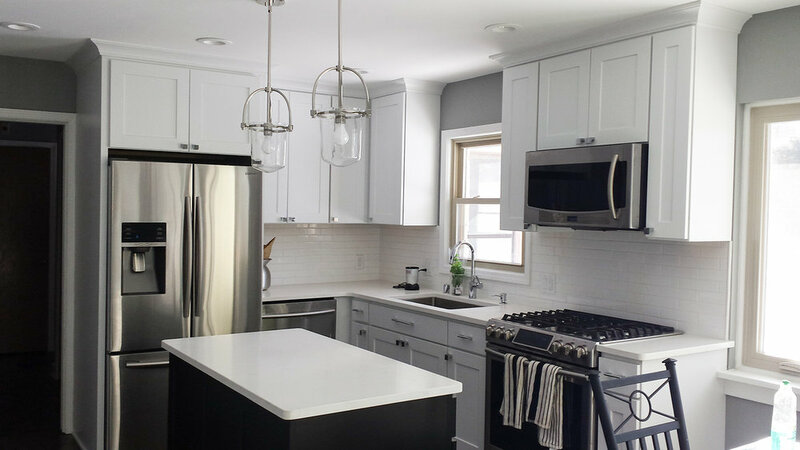 Whether it's simple updates or a full kitchen remodel, our years of experience will help you achieve the perfect kitchen. Bathroom renovation is the best return on investment. The bathroom is the one room in which we are able to finally escape what is going on around us and simply be alone with our thoughts, and reflect on the day. A chance to relax and wash away life’s little stresses, and above all, where inspiration strikes. 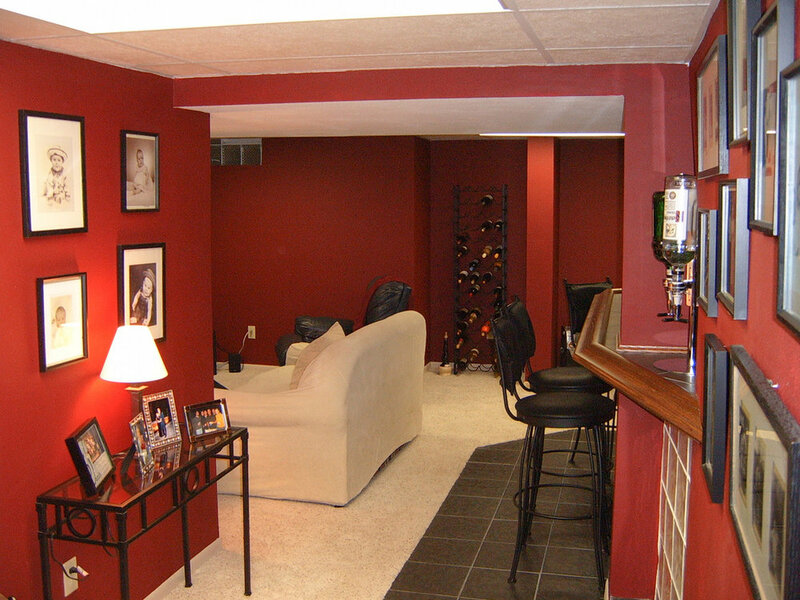 The basement can be the most cost effective way to add living space. At Frame to Finish, we can turn unused space in the basement into a much needed extra bedroom and bathroom for the kids, or turn it into a home theater with cinema style seating and bar area, complete with an integrated audio system to entertain your friends and family for years to come. Let us turn your empty basement space into the living area of your dreams. Sometimes you need extra space to hold gatherings and events for your friends and family. Any basement can turn into a innovative hosting area, that will create cherished memories for years to come. Everyone enjoys a good romantic comedy or an action adventure movie, why not create your very own in house theatre. Gives you a place for family movie nights, a place where your children and their friends can hangout, or you can even binge your favorite Netflix show on your own. 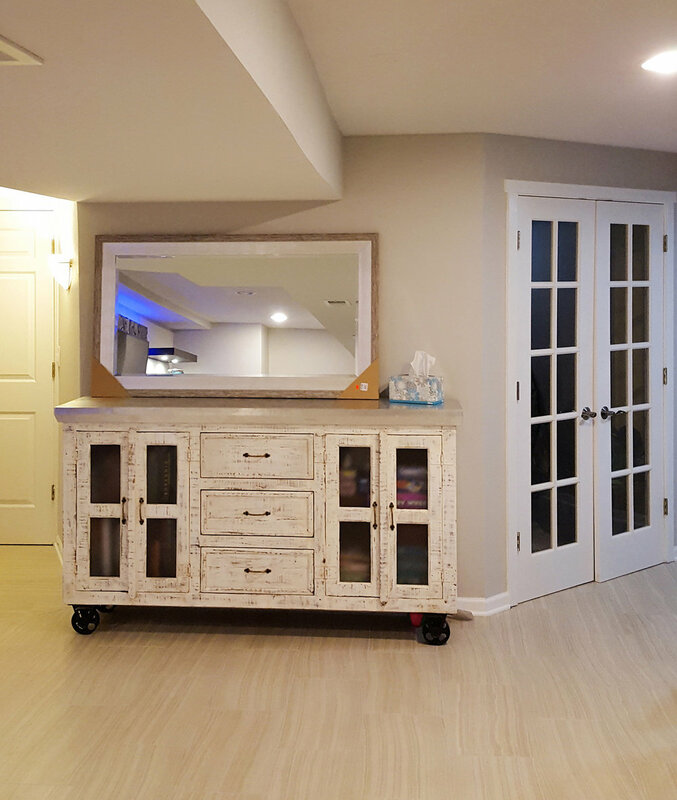 Everyone thinks of adding a gym or spare bedroom to their basement, but sometimes the basement can turn into the more used space in a typical home, such as a dinning room or kitchen.